This book is an emotional journey that is raw, painful and healing. 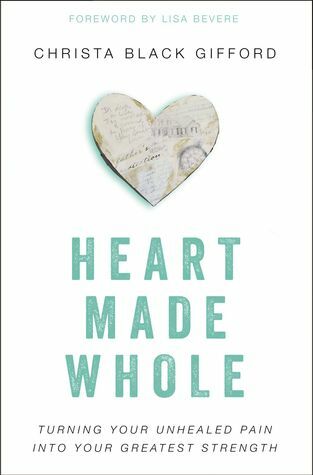 This book is such a tool for healing and I loved how authenticate Christa was writing this. The insight she provided in this book was simply unreal. As a social worker, this book will be tremendous to utilize in practice and to recommend to women. I cannot say enough good things about this. I give this book a 5/5 stars!